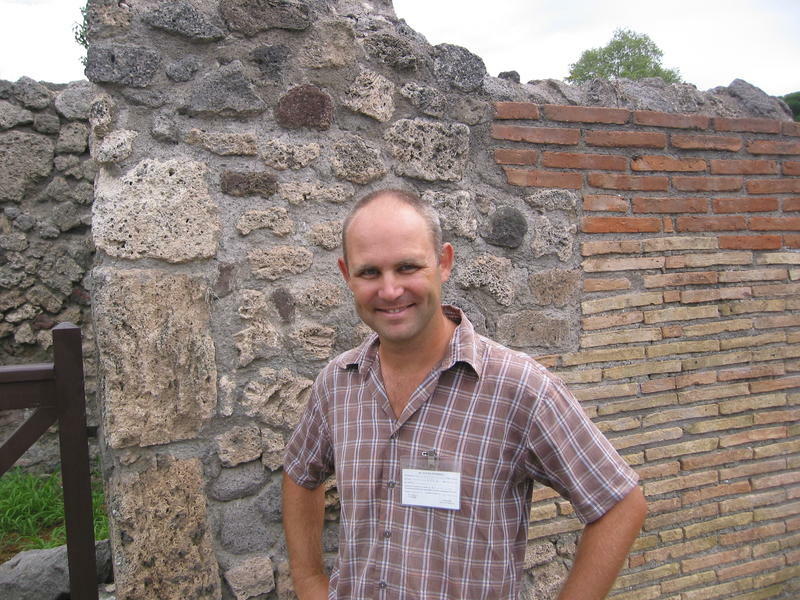 Steven Ellis is with the Department of Classics at the University of Cincinnati, and holds his Ph.D. from the University of Sydney. His areas of specialization include Roman urbanism and social history, ancient architecture, Greek and Roman art and archaeology, and the excavation of complex urban sites; his is the project director for the Pompeii Archaeological Research Project at Porta Stabia, and the East Isthmia Archaeological Project. Professor Ellis has published widely, and has several recent forthcoming works on aspects of his work in Pompeii.